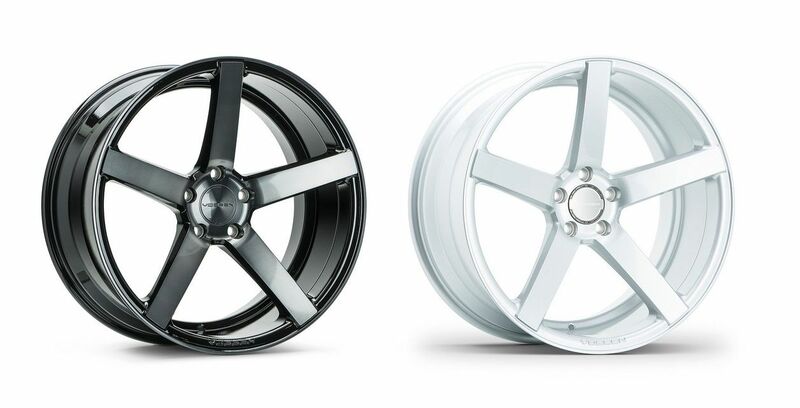 Discount Tire Direct is now offering select Vossen Hybrid+Forged Series and CV Series Wheels!!! 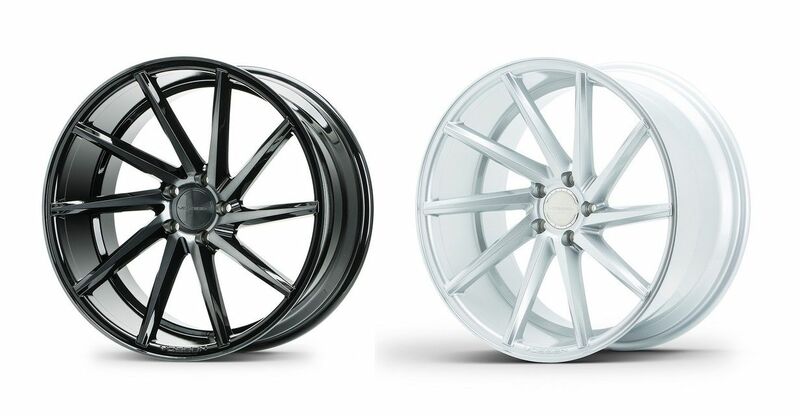 Vossen Wheels is a manufacturer of Luxury and Performance Forged Wheels and Hybrid Forged Wheels, using advanced flow forming to make a stronger and lighter wheel. The TÜV Verified Forged Factory is based in Miami, Florida, housing state-of-the-art CNC machines and producing the Engineered Art™ known as Vossen Wheels. Not all sizes/models are listed on the website due to back-end programming issues - if you would like a price quote, please call 1.888.459.4080 or PM us here! Select SKU's and finishes at Discount Tire Direct are listed below. Advancing the traditional casting process, the Hybrid Forged Series utilizes flow forming to cut down on weight and increase strength. Flow forming also allows for a great range of wheel widths within each design. Memorial Day Deals at Discount Tire Direct have been extended thru May 31st, 2018! 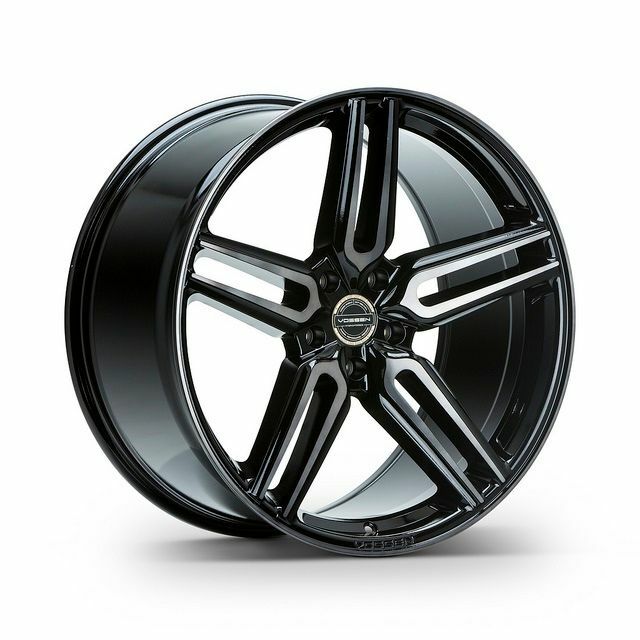 Save $100.00 back by mail with the purchase of four(4) new alloy wheels! 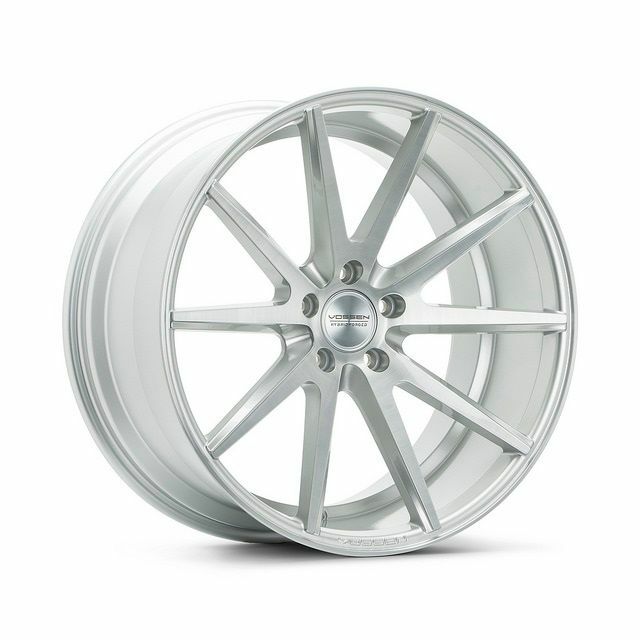 Quick Reply: Vossen Wheels | NOW Available at Discount Tire Direct!